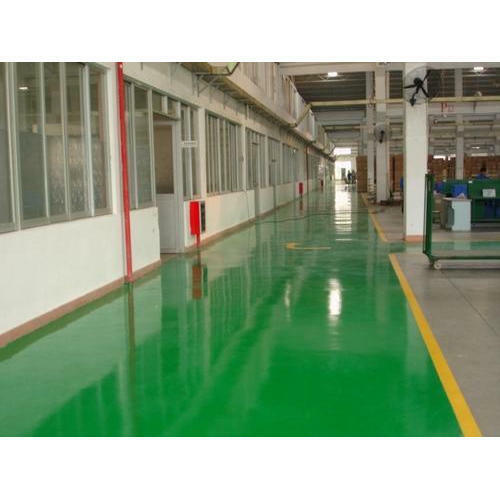 We have come up with Epoxy Coating services for our esteemed customers. The offered services are rendered utilizing supreme class factor inputs and high end technologies, keeping in mind set industry norms. Our services are designed for hard wearing, smooth surface finish for floors, walls and on steel structures. Further, these services are also provided as per the specifications provided by the customers.